The following positions are currently open, and we urge you to apply. We are looking for positive people who wish to contribute toward the achievement of a worthwhile vision. 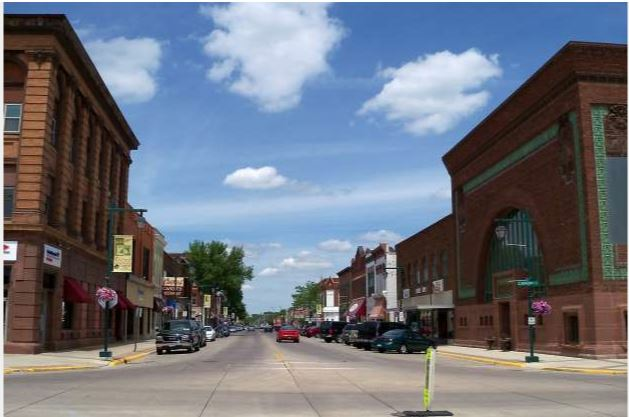 Founded in the mid-19th Century, Owatonna now boasts over 25,000 residents. The multitudes are drawn, more than anything else, to the bustling town's quality of life. Situated at the crossroads of U.S. 218 and Interstate 35, the town's restaurants, shops, 20 parks, and outdoor attractions beckon tourists not just from the region, but across America. Not only is Owatonna a great place to visit, it's a wonderful place to live! 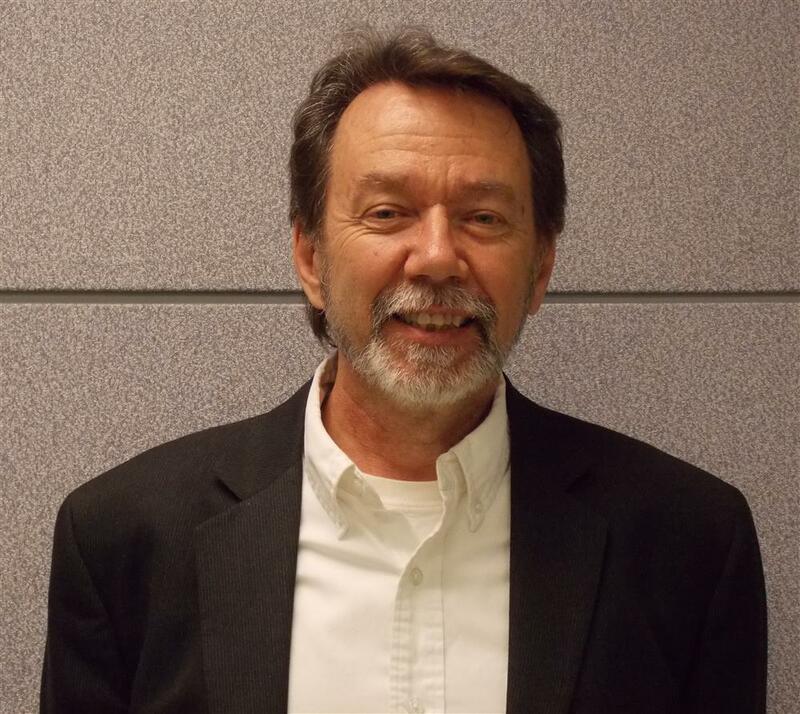 "I work at CDI because of the challenge to create a machine that controls air while keeping moisture in its place. CDI is a place where people are understanding. We work to resolve issues and not dwell on blame in an effort to avoid future problems. You should work at CDI if you are looking for good opportunities to grow your strengths and learn new ones." 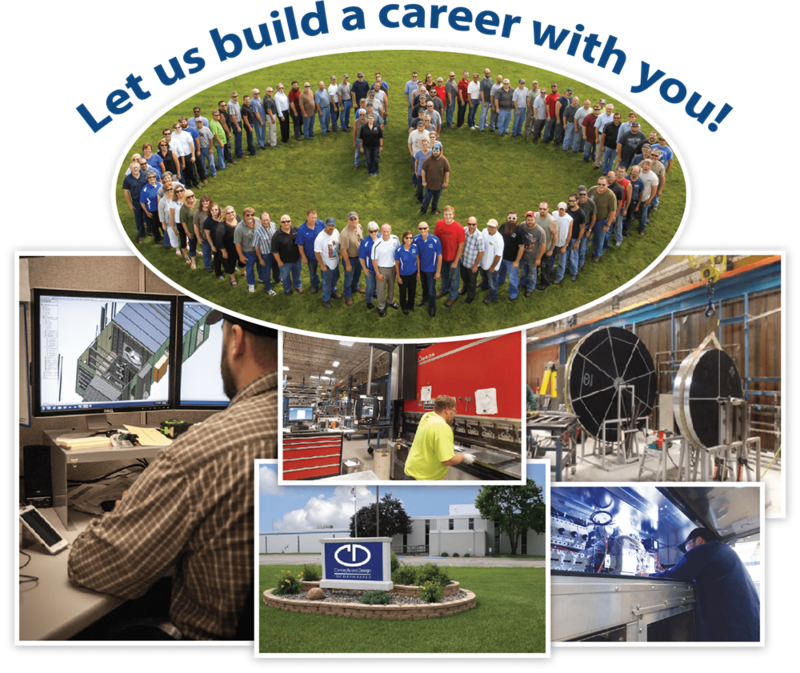 "I work at CDI because it is a good local company with great leadership. CDI is a small company with a “family feel.” There is always opportunity to give input and ideas on our products and processes. You should work at CDI if you enjoy working with friendly people who create a great work environment. 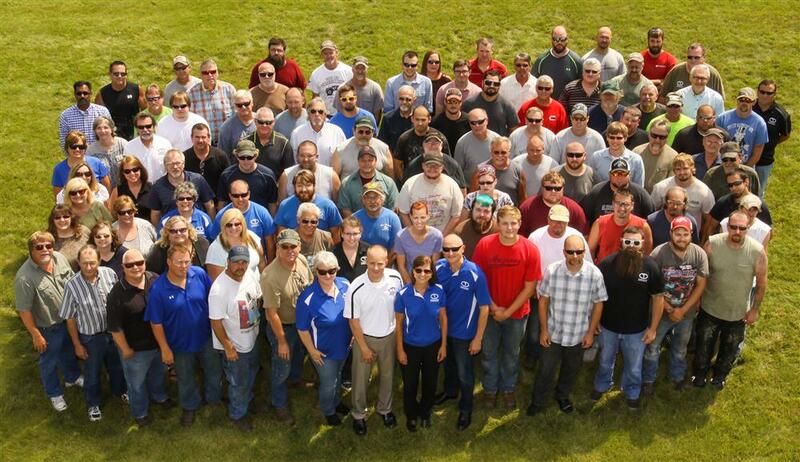 CDI is constantly growing and improving, which will provide more opportunities for its employees." 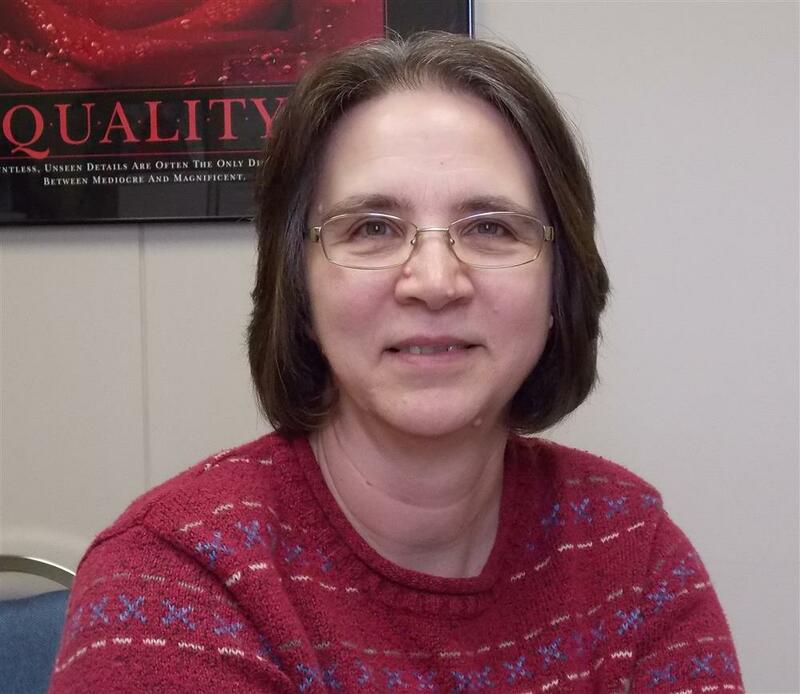 "I work at CDI because I enjoy my work, the people and the atmosphere. CDI took a chance on me over 21 years ago. I have been given many opportunities over the years. I have been rewarded for my hard work and loyalty along the way. It is rewarding to see how quickly your ideas can be used to benefit our customers. 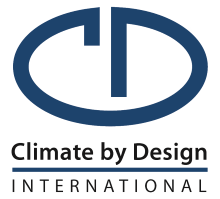 That is one of things I like about working for Climate by Design International. If you enjoy making a difference, if you don’t want to be just a number, and if you like to be around other friendly, hard working people…then, CDI is for you!" 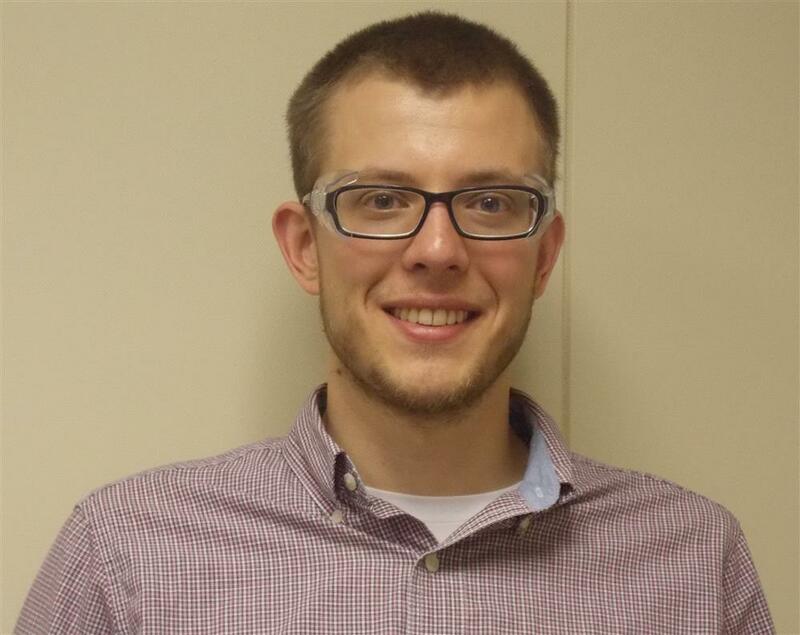 "I work at CDI because I like the hours and the 4-day work week. The people are friendly and good to work with. I believe that CDI’s owners and management team really care about their employees. They want everyone to be a success. I enjoy the custom welding work – it’s not boring like production welding can be. If you are looking for interesting work, people who care, and who make work fun and enjoyable, then you would like working at CDI."